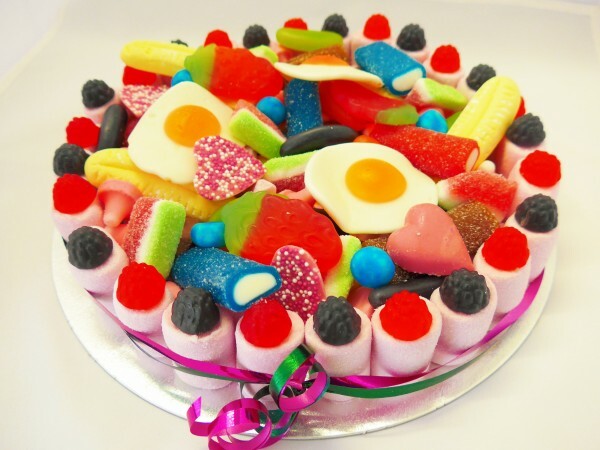 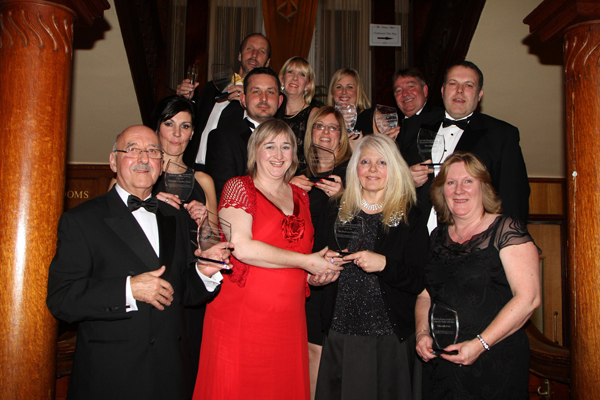 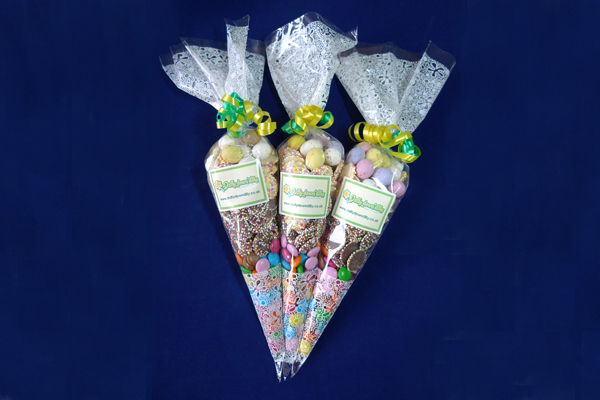 Corporate sweets page now live! 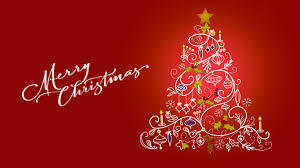 Our Third and Sweetest Christmas Yet! 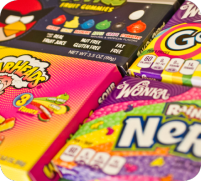 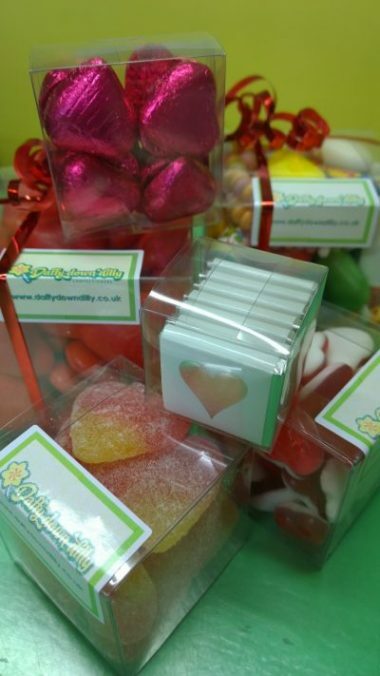 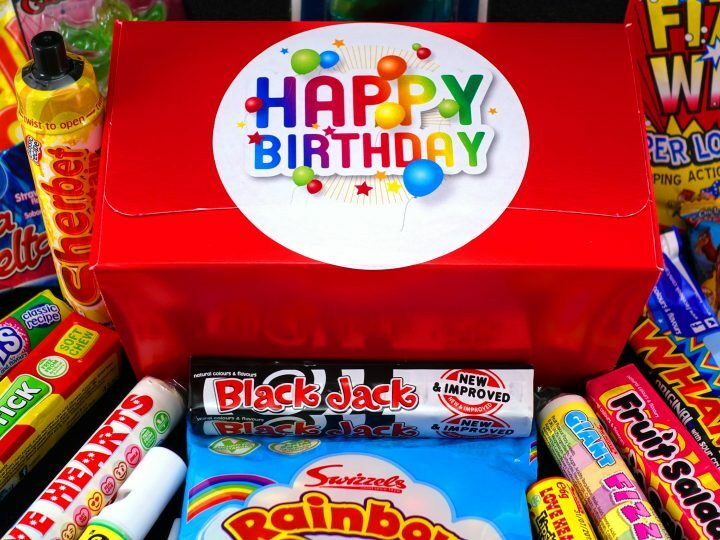 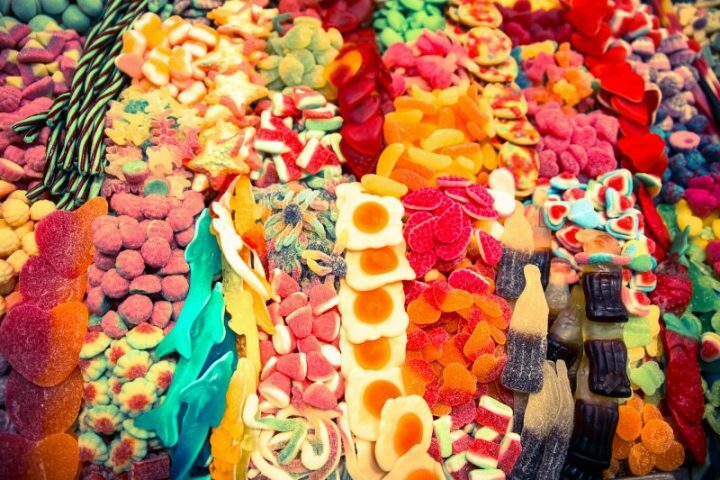 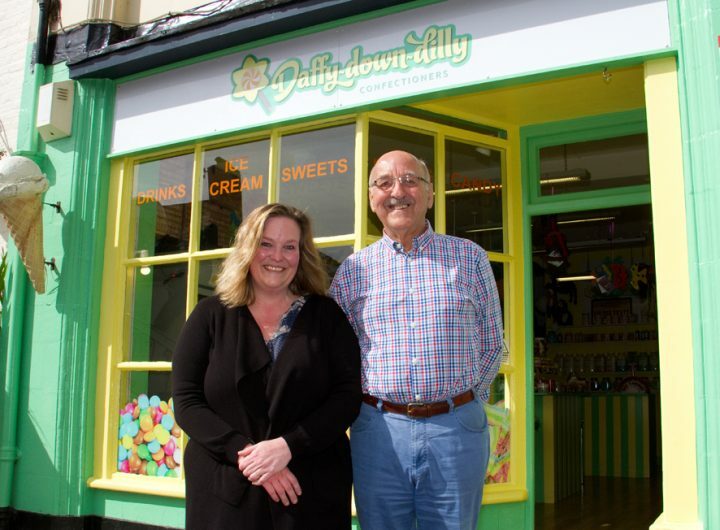 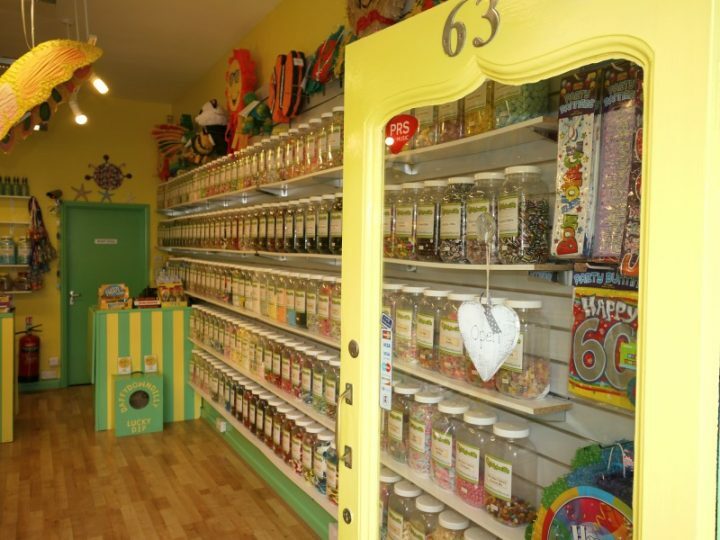 WHY BUY A SWEET SHOP FRANCHISE? 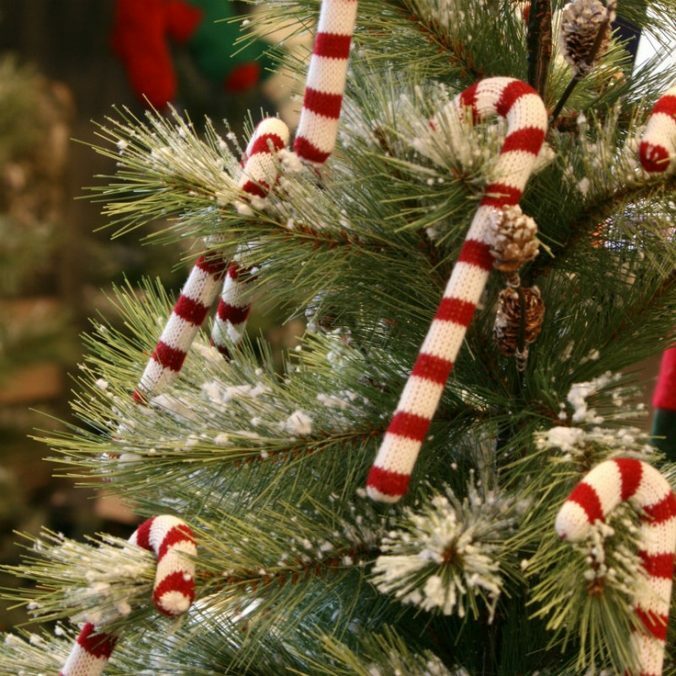 When is Christmas acceptable in store? 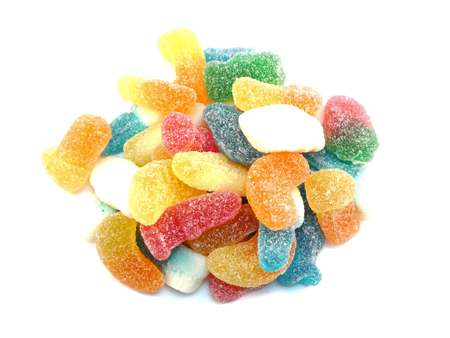 Mega Sour Sweets and Vomit Beans! 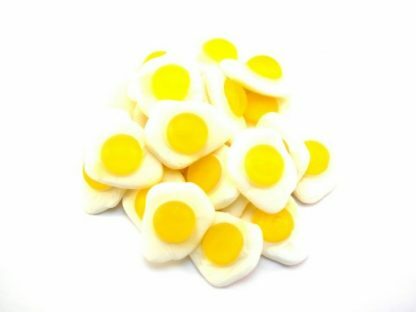 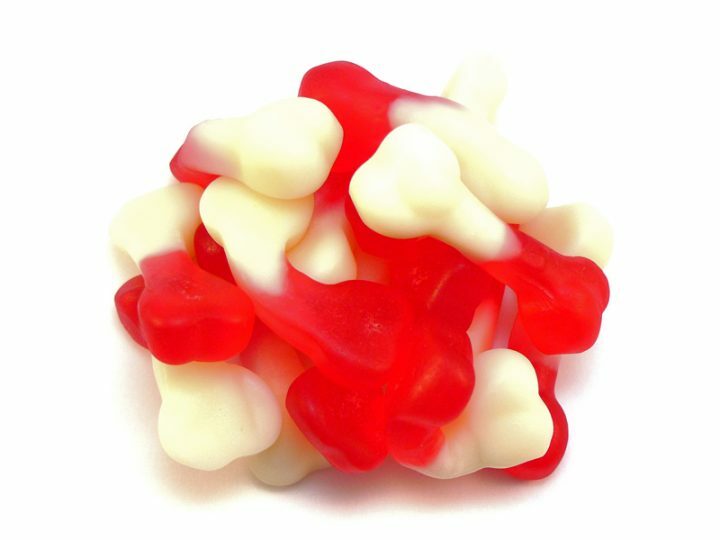 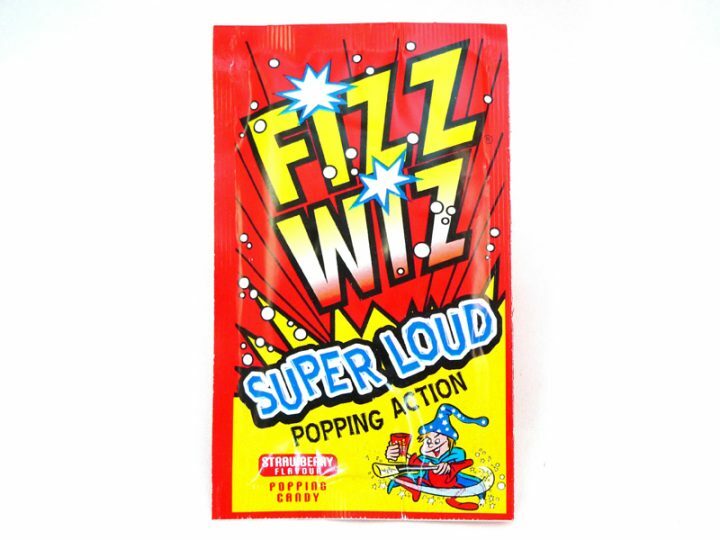 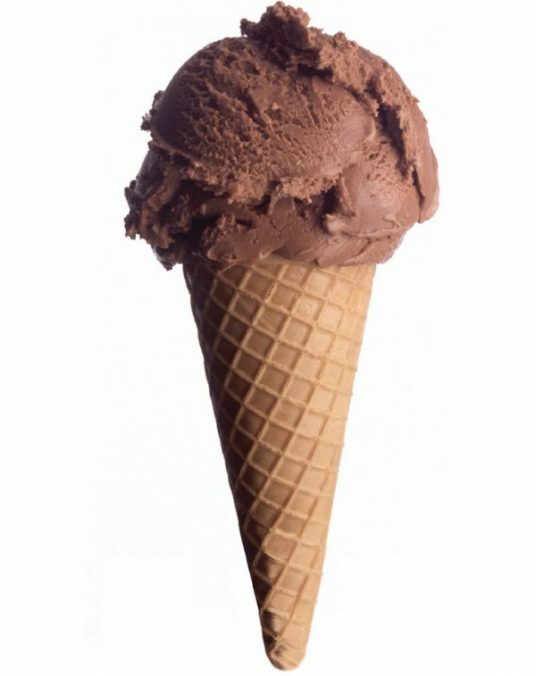 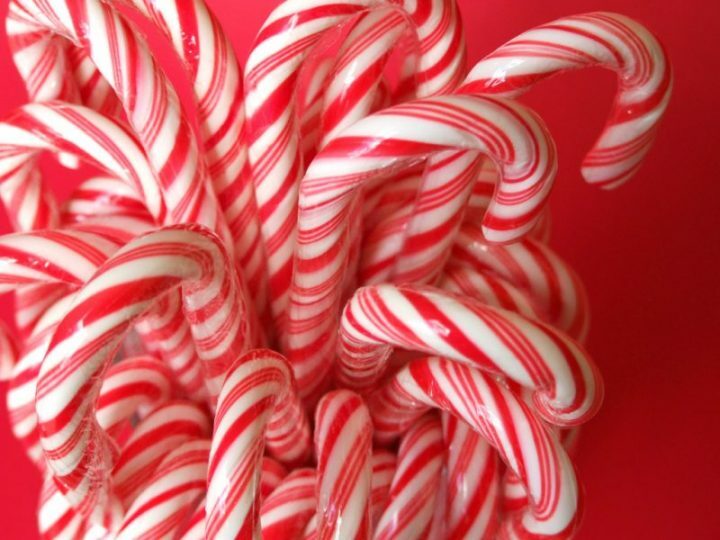 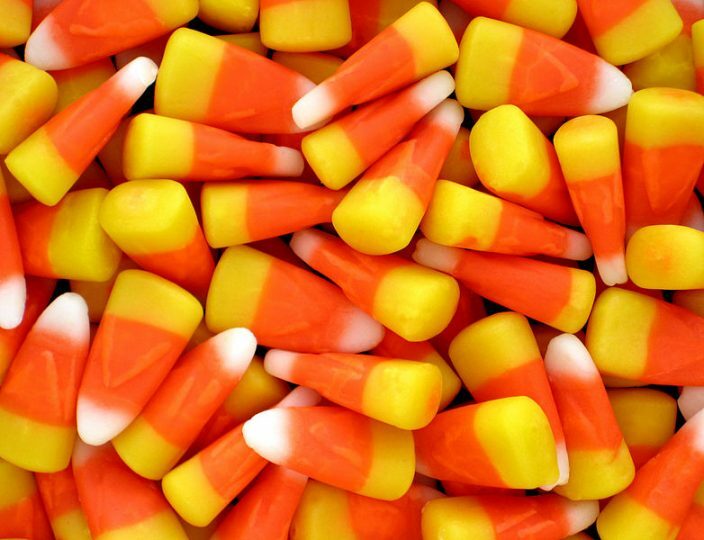 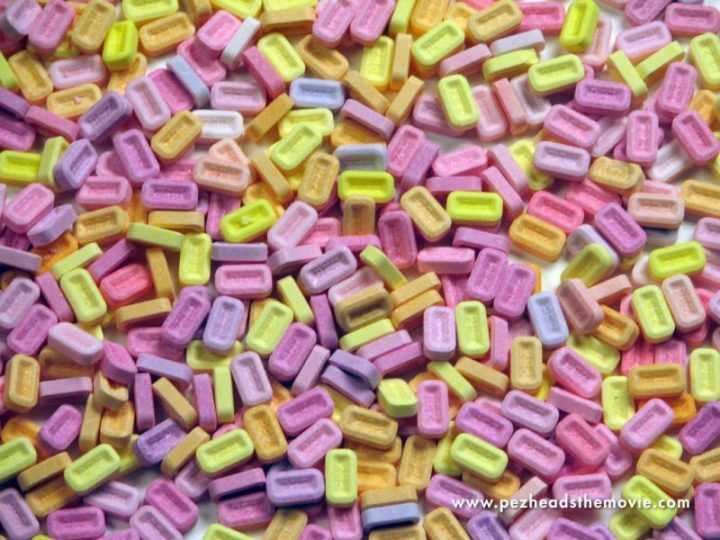 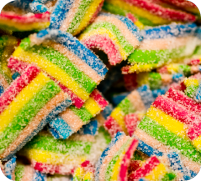 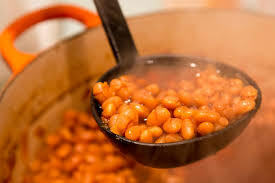 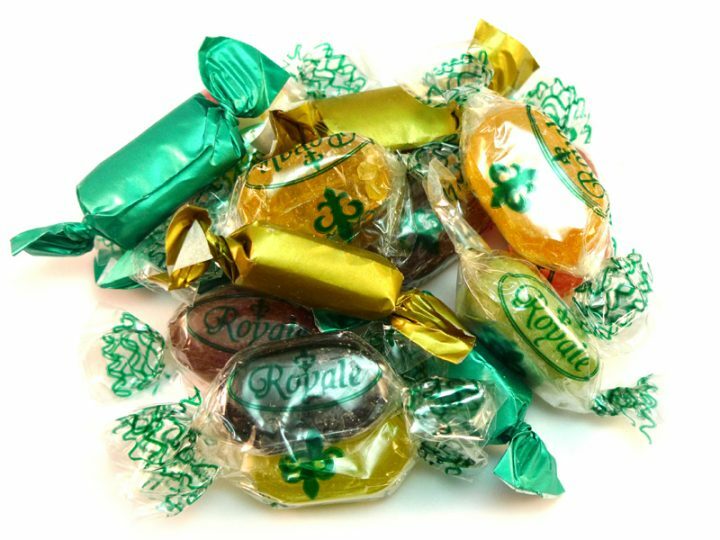 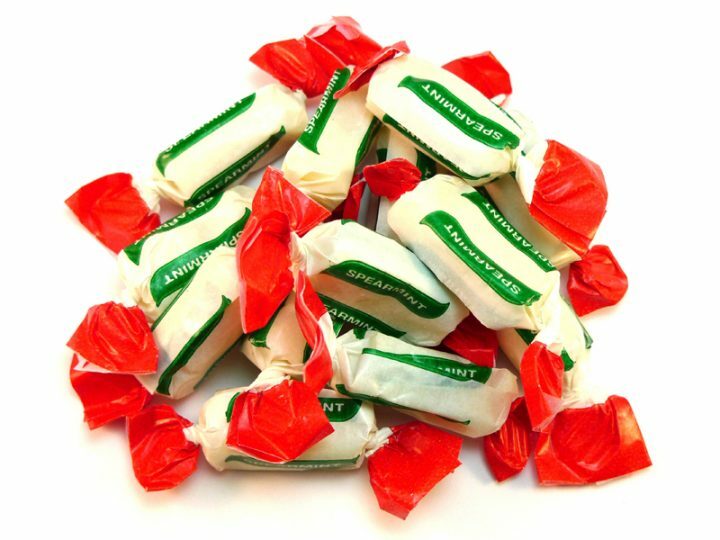 What is the most popular sweet in the UK? 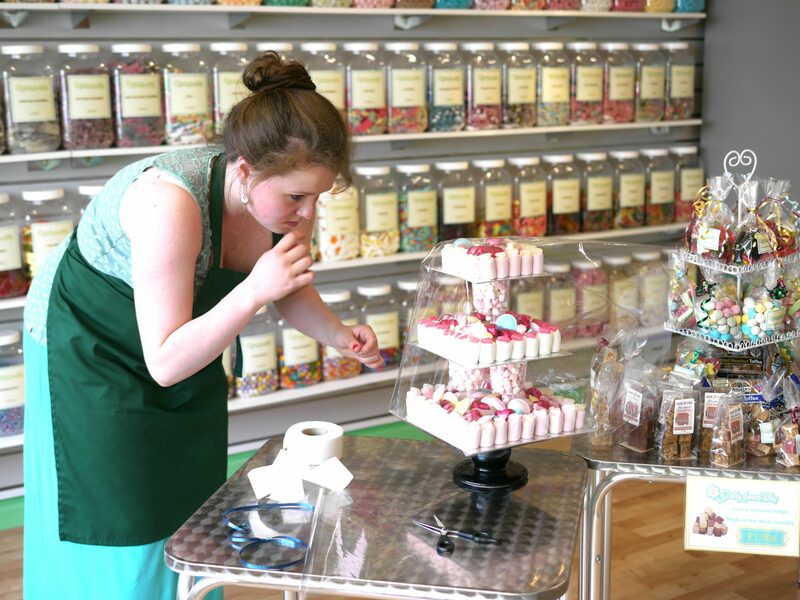 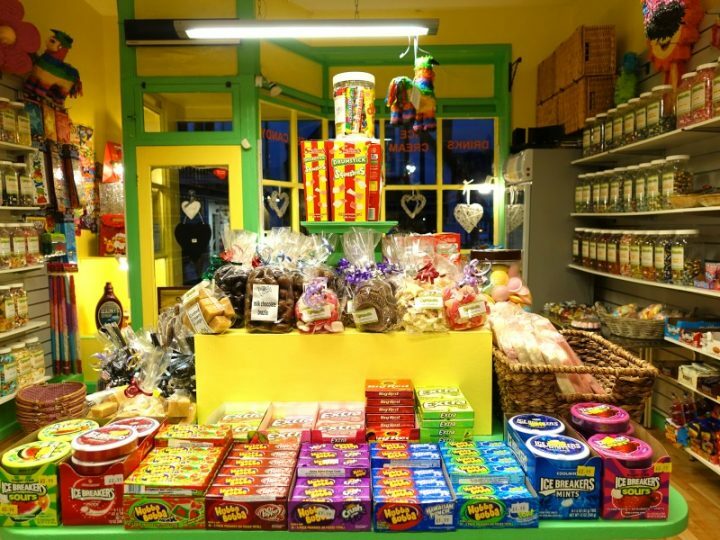 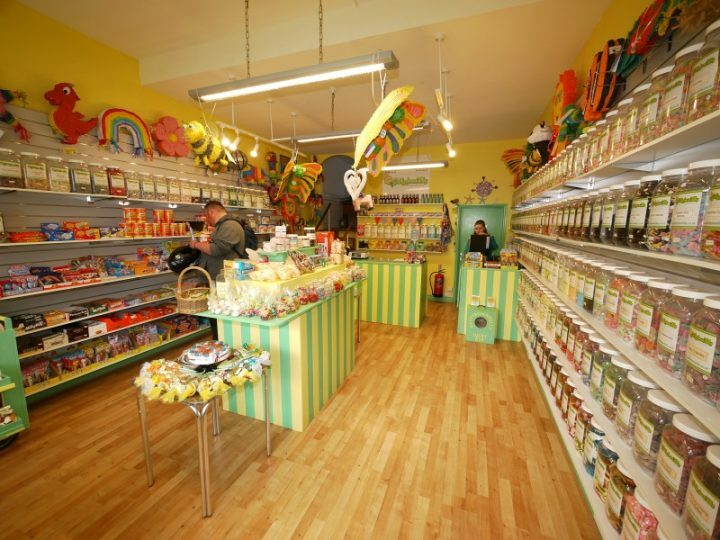 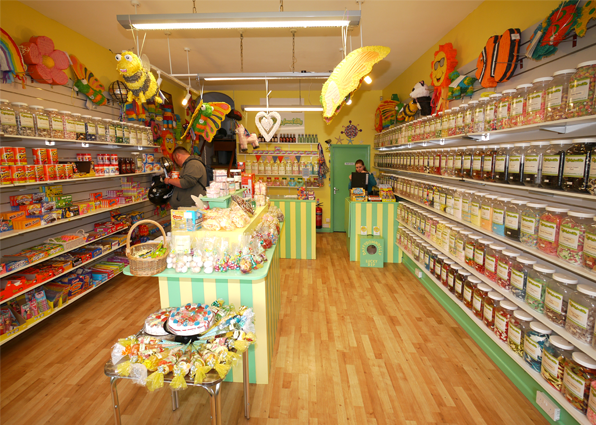 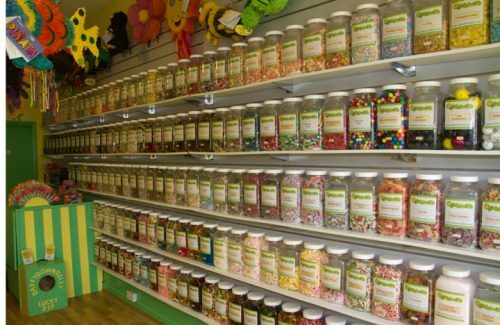 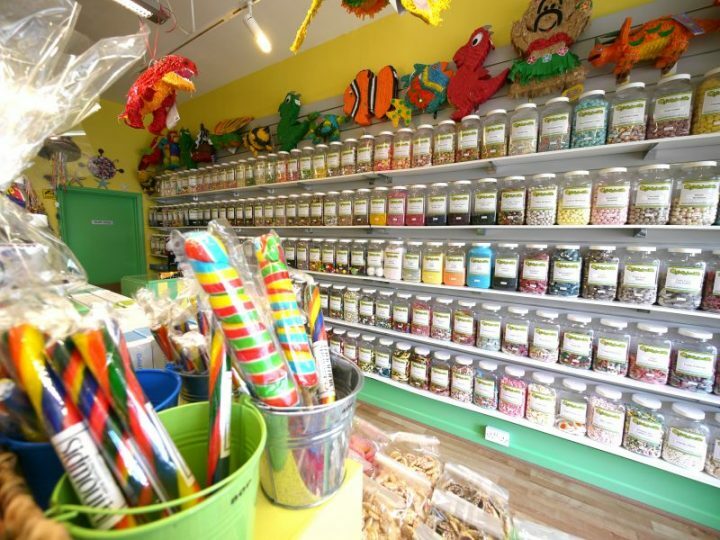 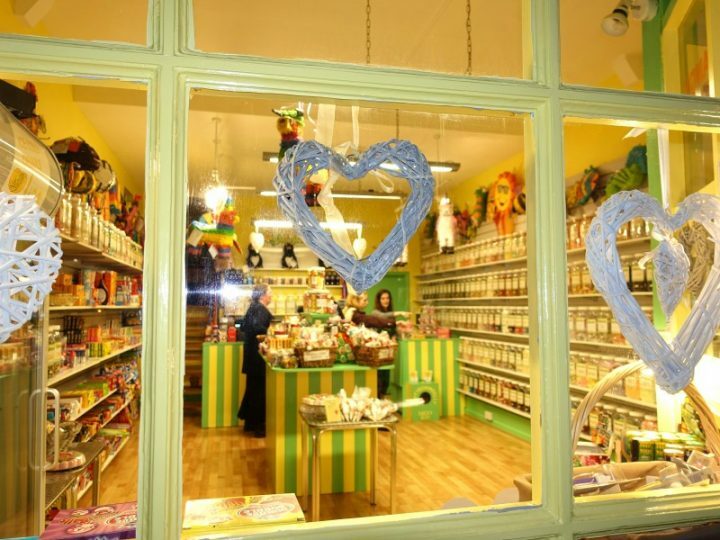 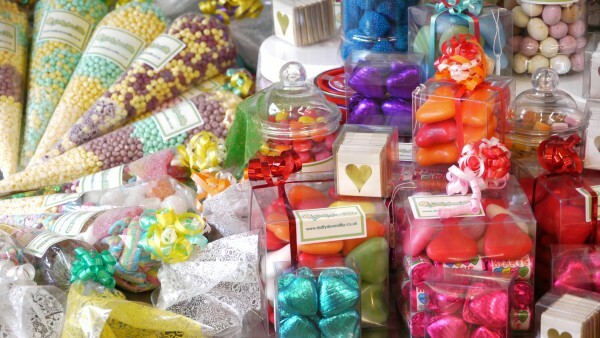 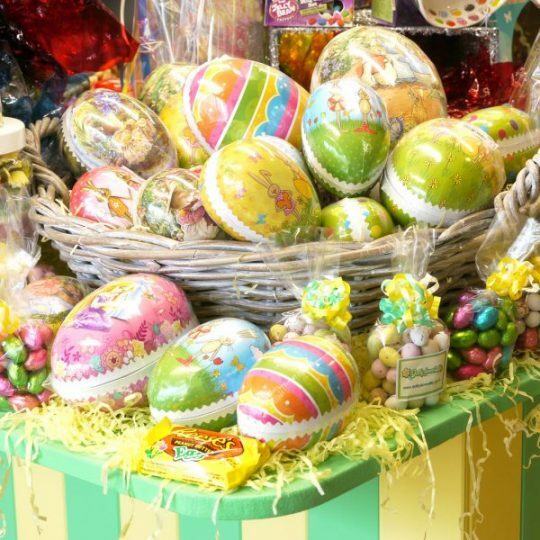 Ever wondered what it’s like to work at our sweet shop? 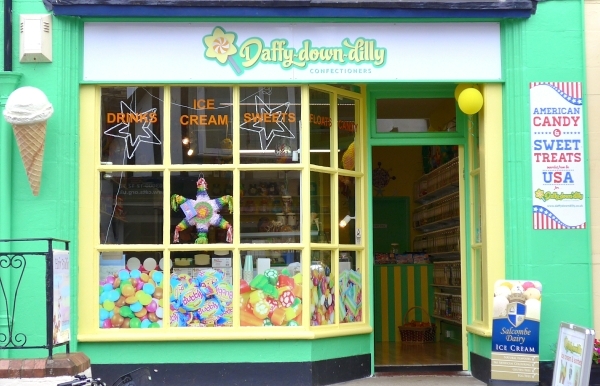 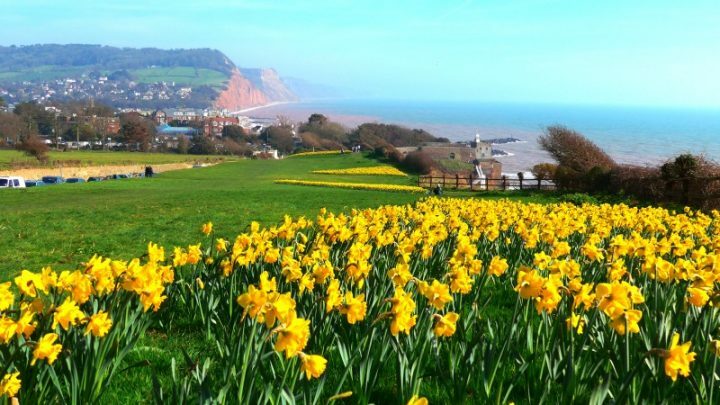 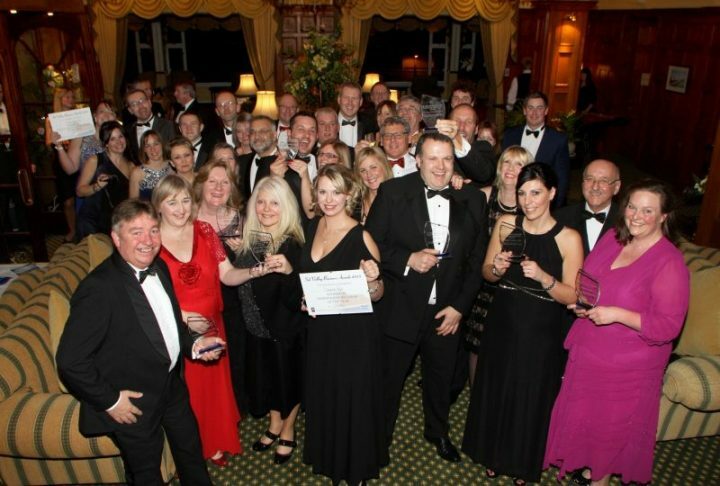 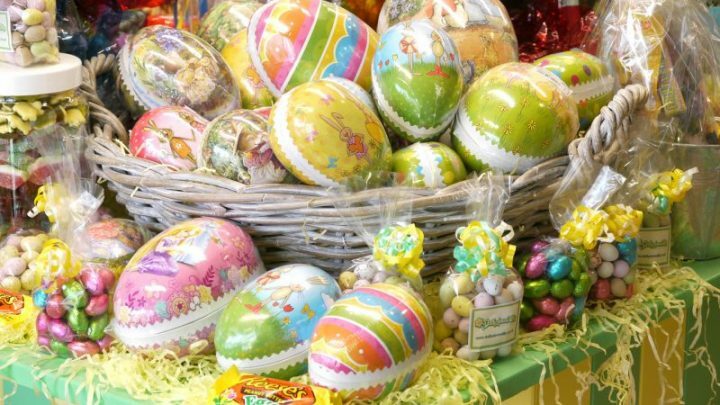 Super busy DaffyDownDilly Easter – and it’s our Birthday too! 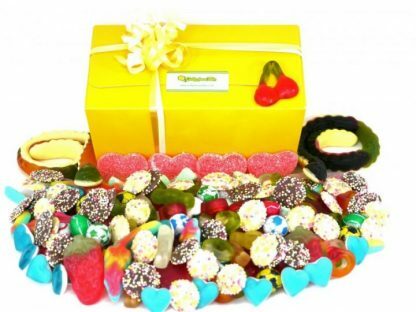 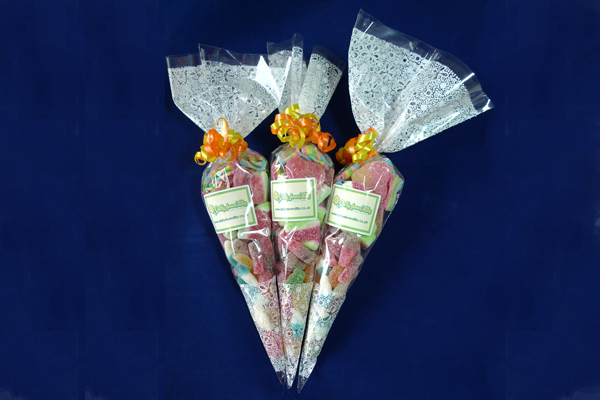 Mother’s Day… say it with Sweets!! 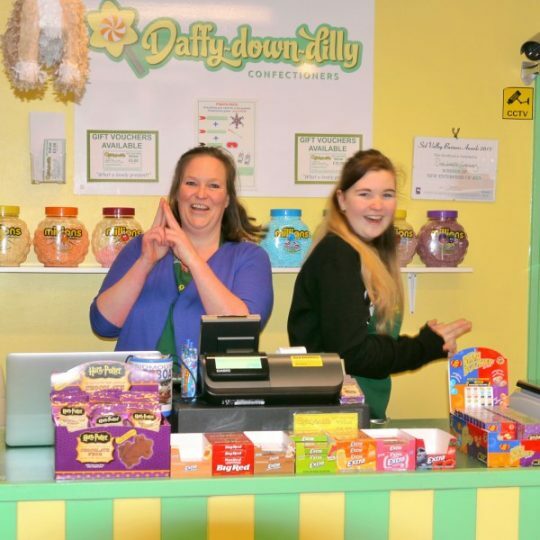 Celebrate in style with Daffy-down-dilly! 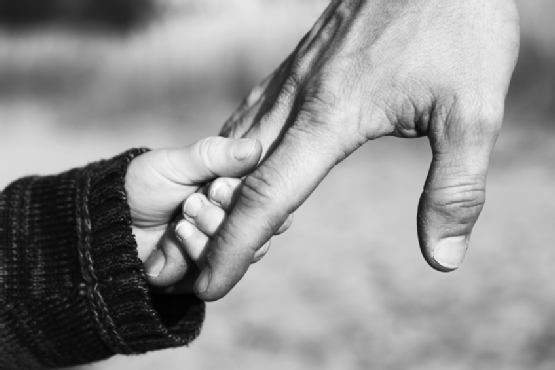 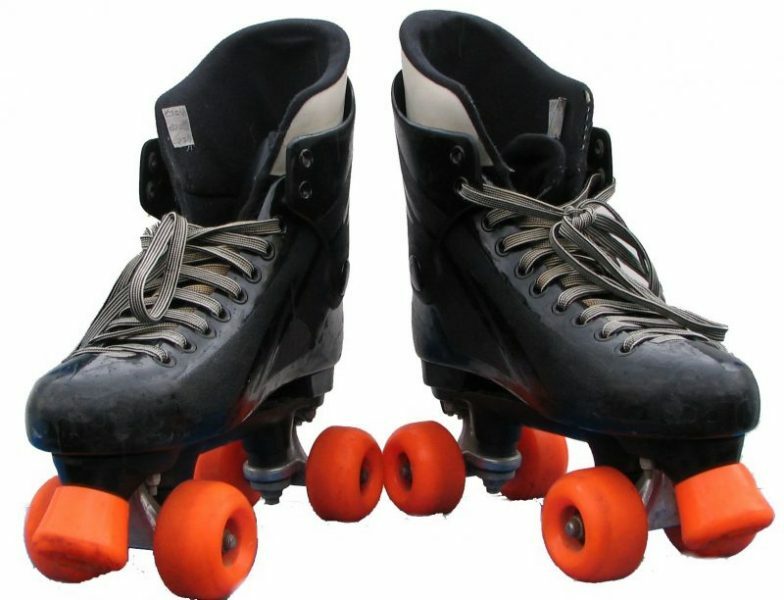 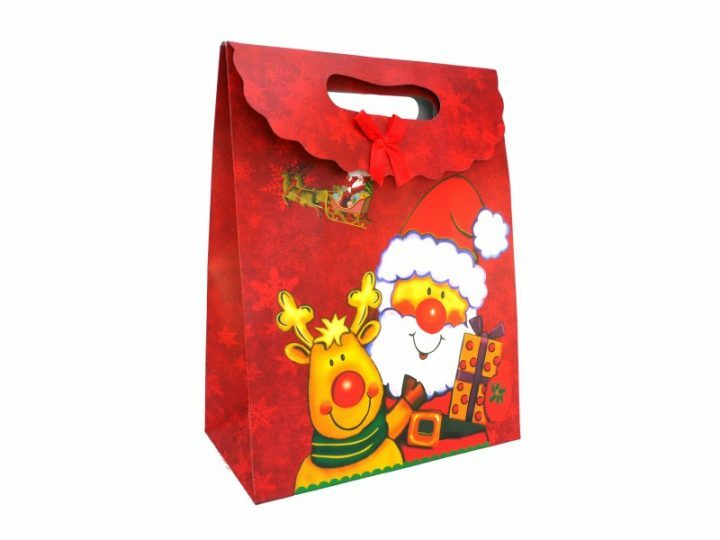 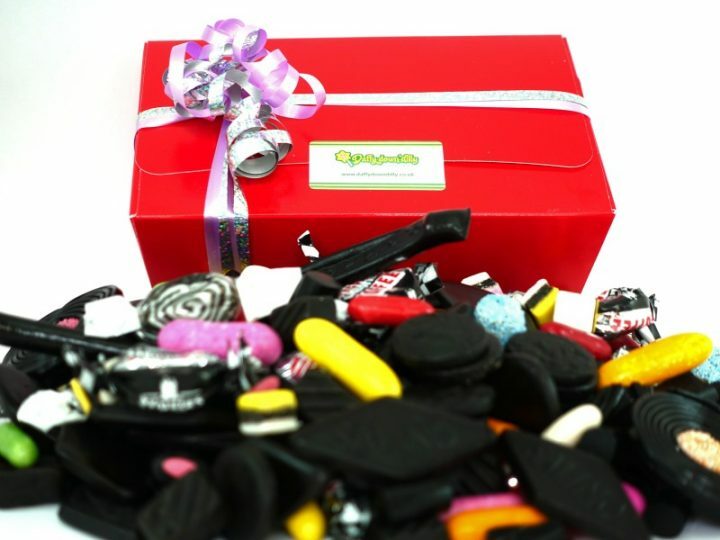 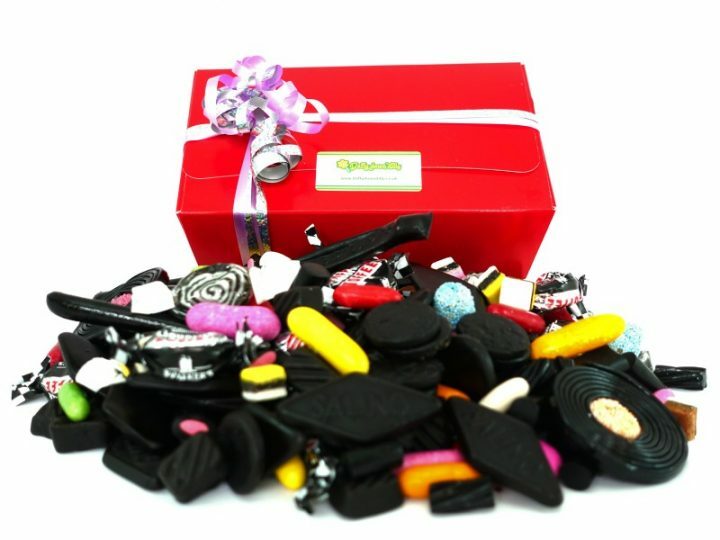 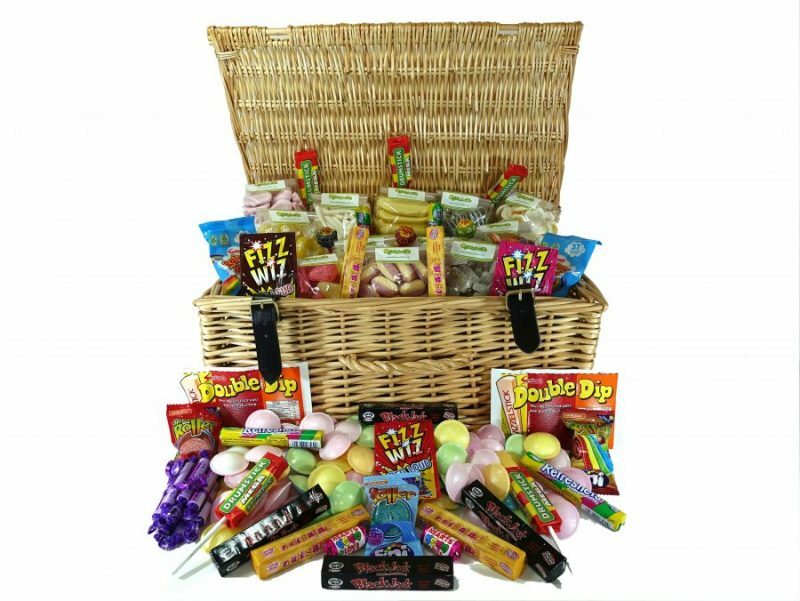 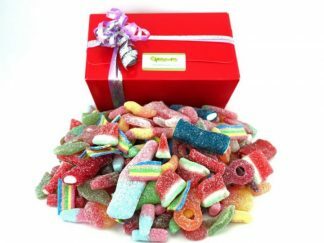 Christmas Gifts – Why not give them a ‘Sweet Treat’? 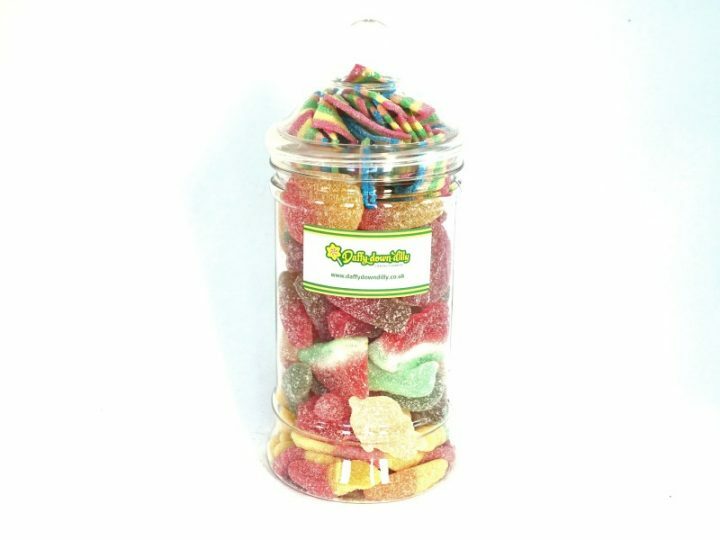 New additions to our Sugar-Free selection! 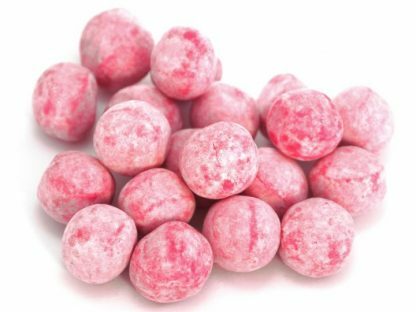 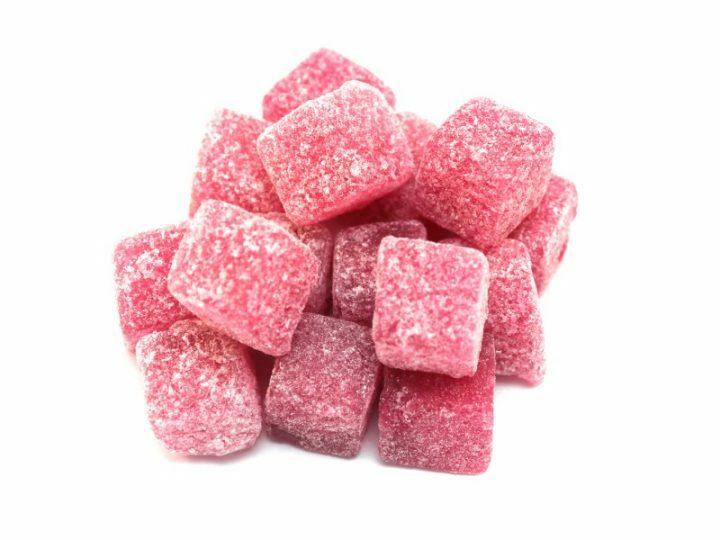 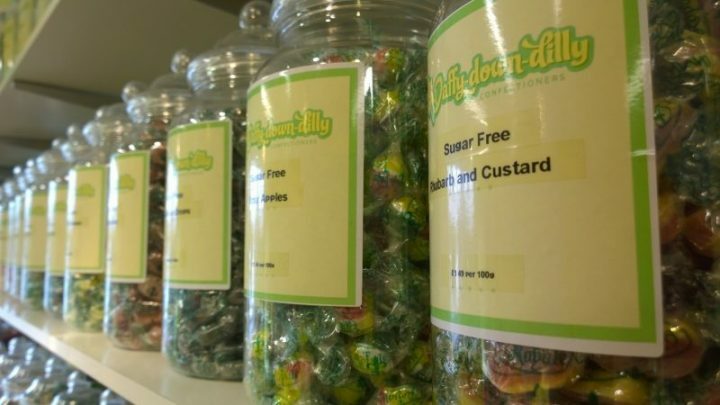 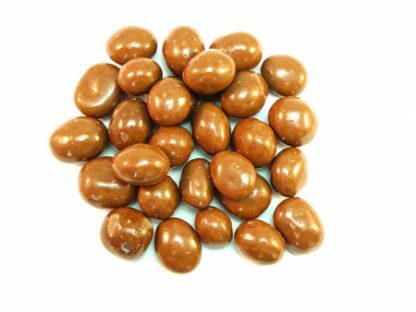 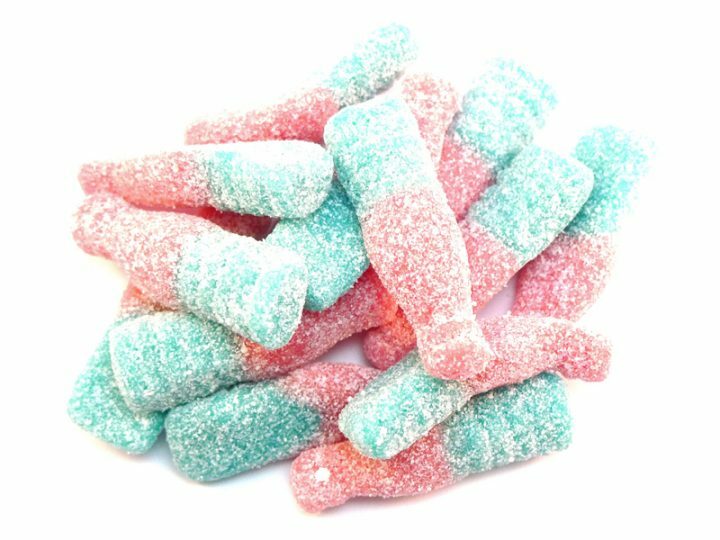 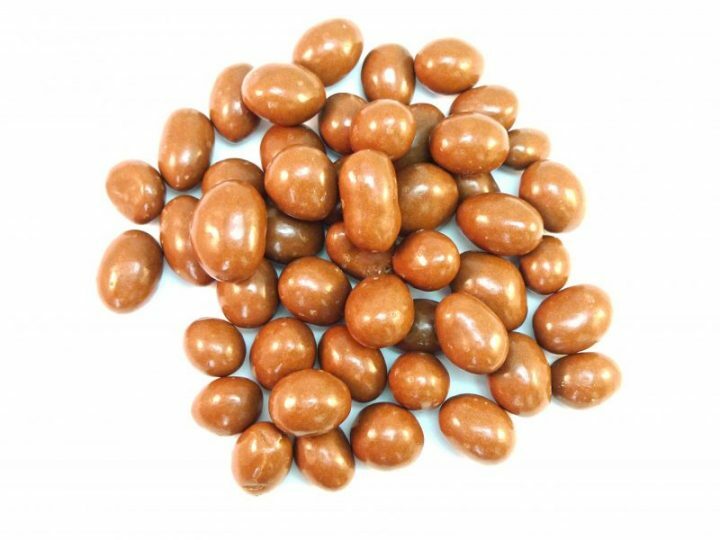 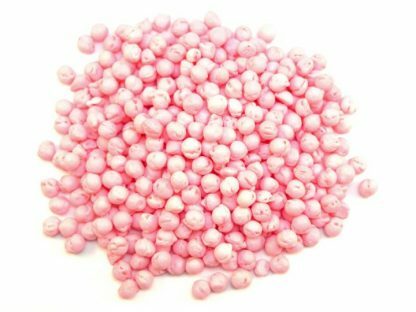 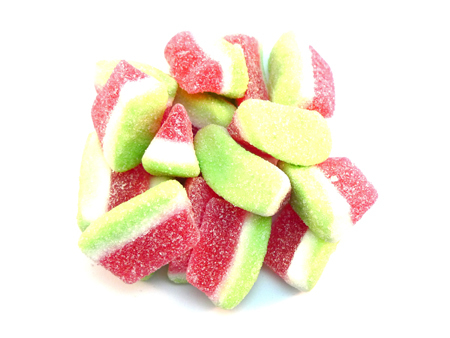 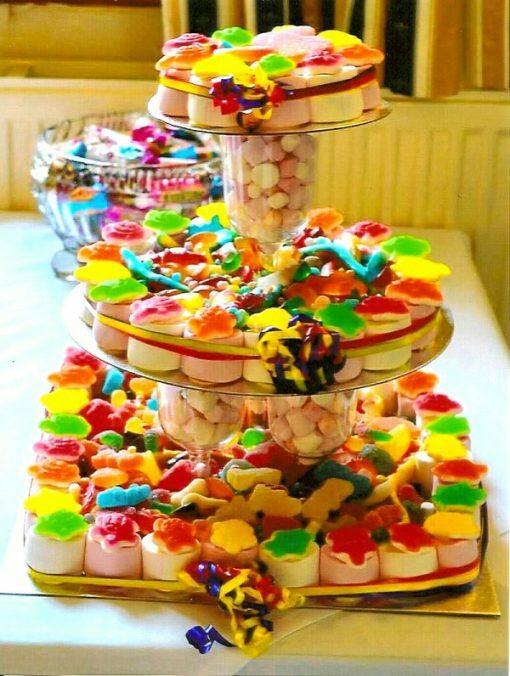 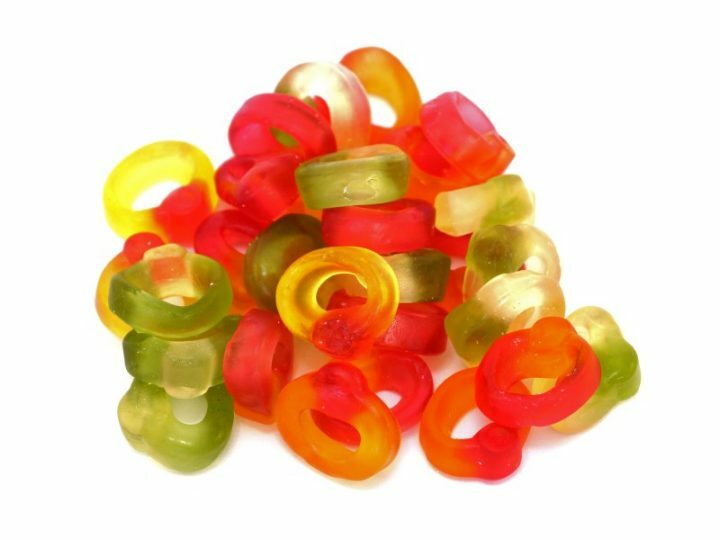 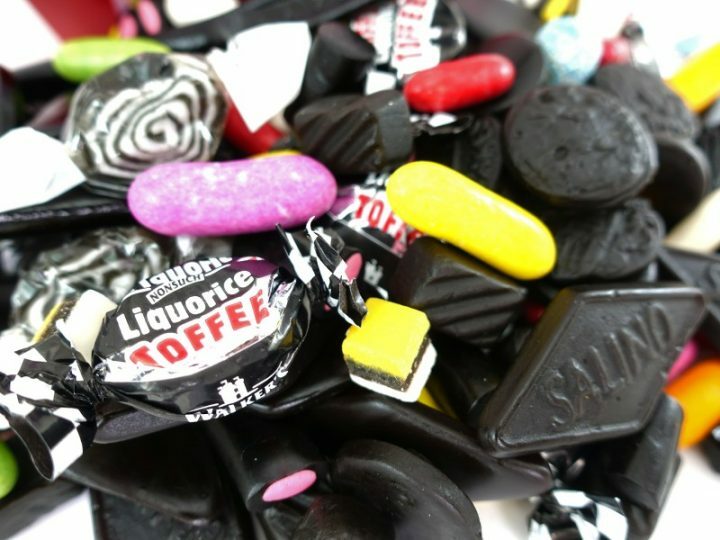 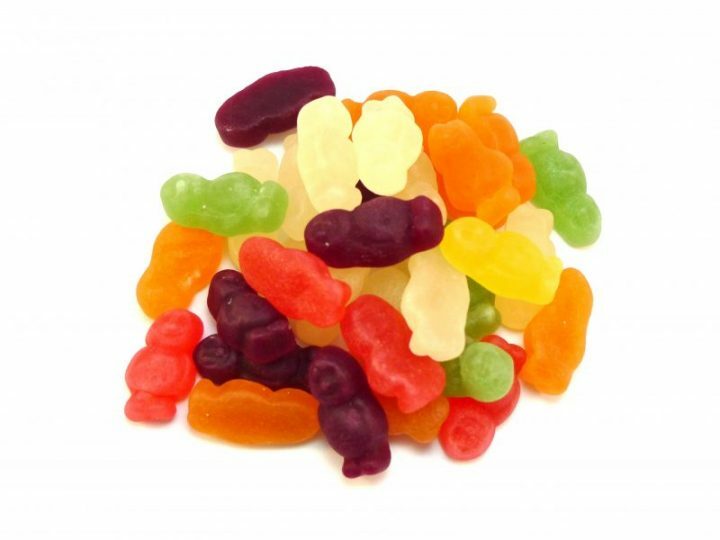 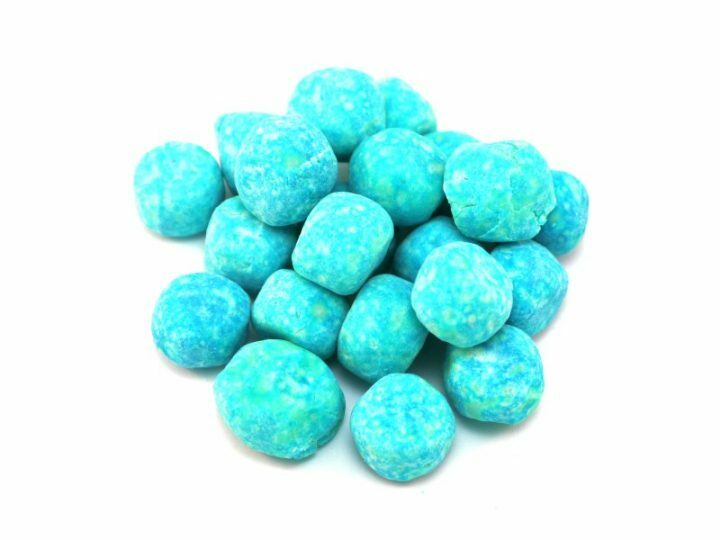 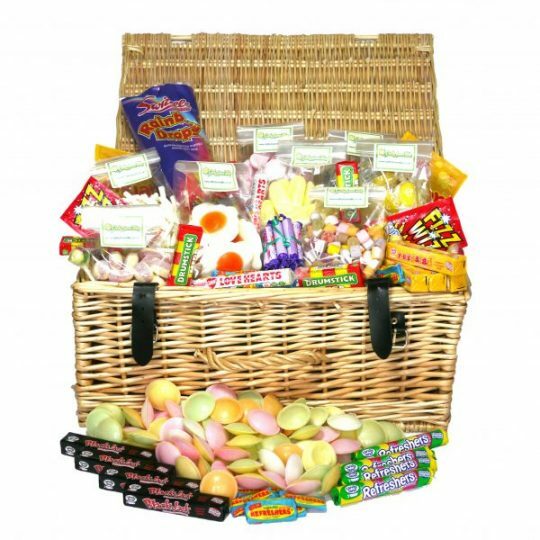 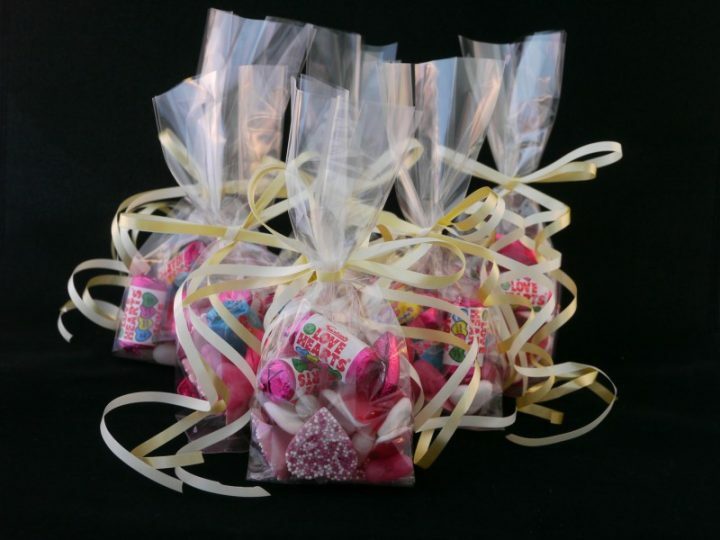 In response to the huge and growing demand for Sugar Free sweets, we have just expanded our range to include 25 varieties of boiled, jelly and chewy Sugar Free sweets. 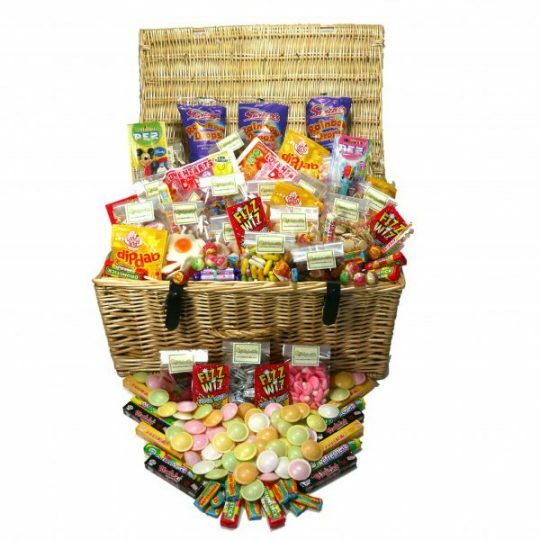 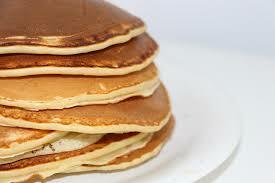 Why not try a selection to find your favourite? 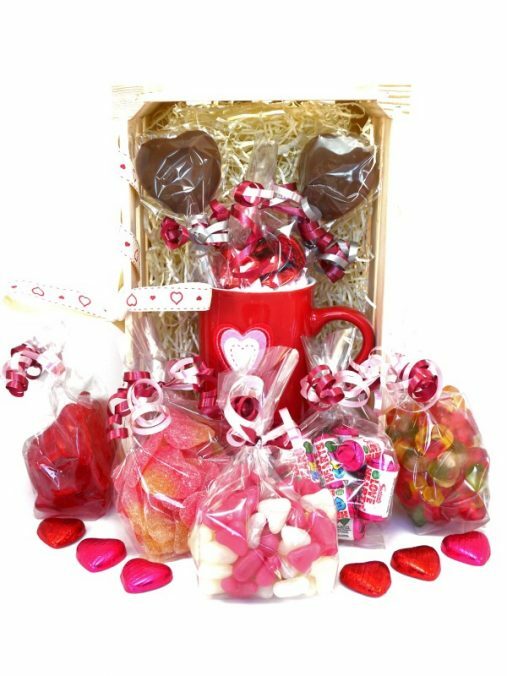 Valentines Day treats now in stock!